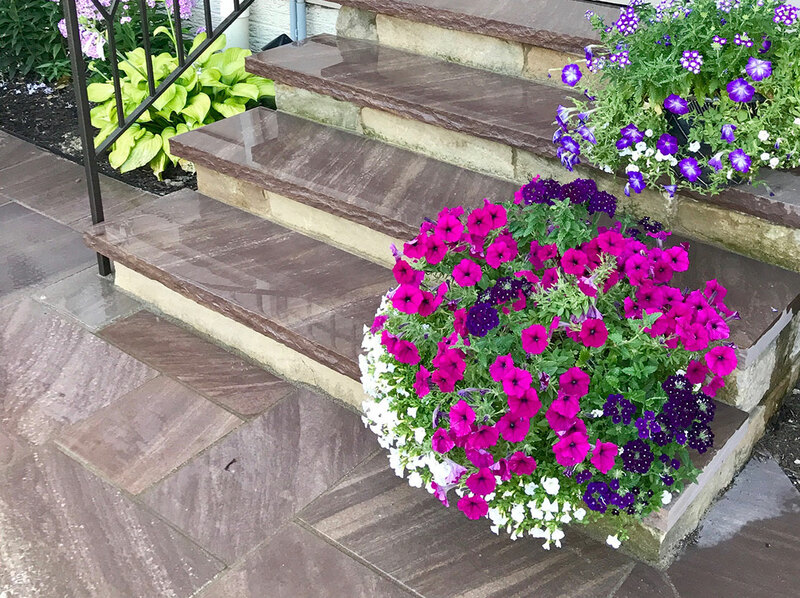 J. Barker Landscaping Company builds outdoor spaces that will truly enhance your property. 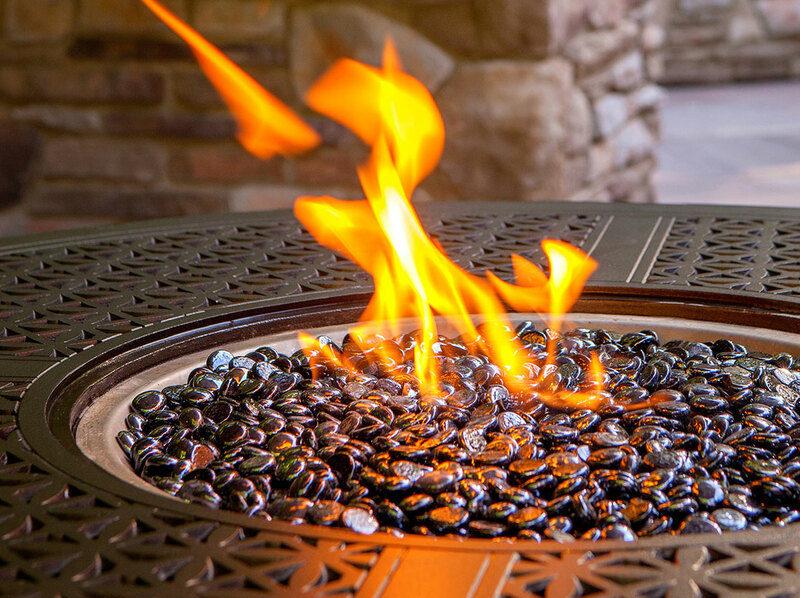 We proudly construct patios, driveways, outdoor kitchens, fireplaces/fire pits, retaining walls, and water features. Imagine a welcoming place to entertain and make the most of the great outdoors. We can help make this a reality. 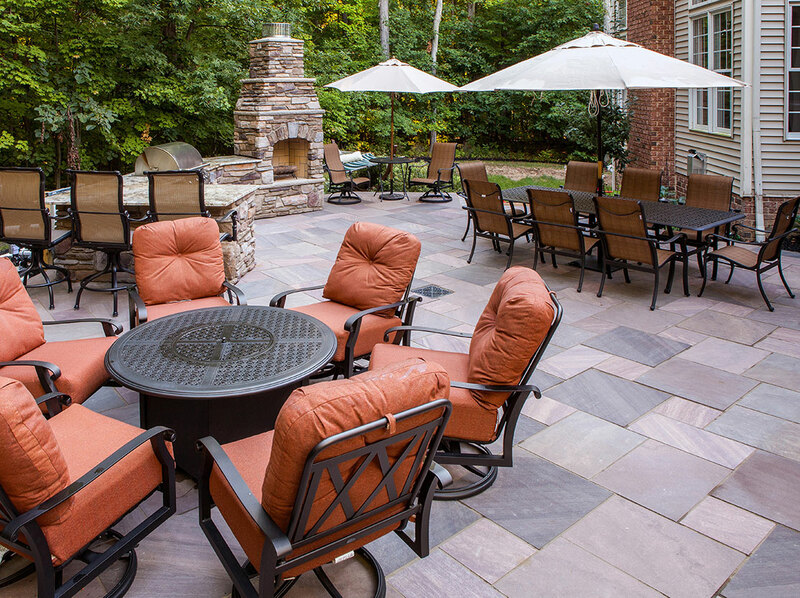 View our Outdoor Living and Entertaining Projects!